Icicle creator Steven Burton wrote another article for the Cannabis Industry Journal, one of the industry’s leading publications, this week – this time on the topic of cannabis traceability. As legalization rolls out, so do regulations, and cannabis companies must get up to speed with traceability systems in place. 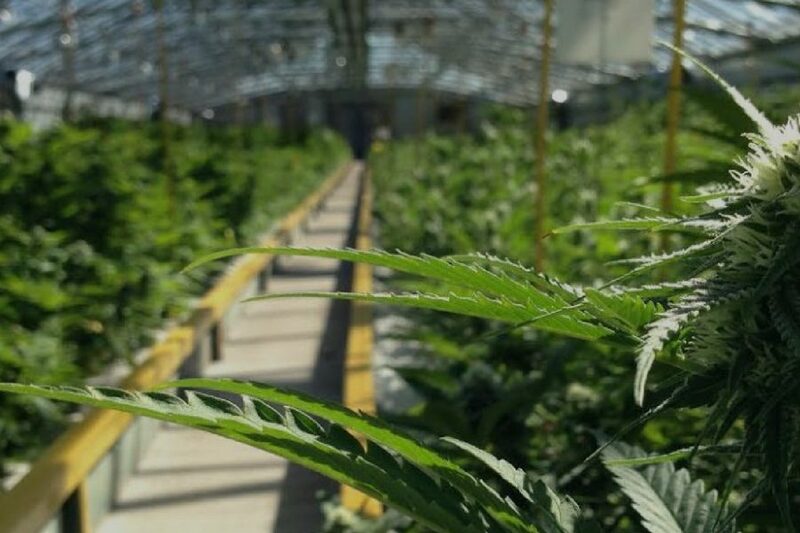 Currently, cannabis traceability focuses on legality; companies like Metrc use RFID tags to track cannabis from seed to sale to ensure that nothing is diverted to the black market. But systems like these don’t address quality or safety issues that are critical to success. The fact is, that much like other food products, there are safety and quality issues associated with cannabis production – and consumers demand more than a secure supply chain. Here’s where automation technology can help cannabis traceability. Interconnected, real-time IoT technologies collect and provide data to track the many, many things that are required for the cannabis traceability chain to be safe and consistent. Proper cannabis traceability must be able to handle the complexities of procedures like terpene extraction and injection and track every ingredient, material, and packaging material used during production. There must be monitoring at each stage of production and a system in place to ensure that all employee training is up to date, with preventative maintenance in place and all hazards identified and controlled. In the event of an audit or recall, precise mass balance calculations must be able to account for every gram of product, including non-cannabis ingredients like coconut oil and packing materials like pouches and labels. Gathering all that data in an automated system like Icicle, which can do all of these things, also makes preparing for audits and inspections a matter of minutes instead of days or weeks. What do current systems do to track all of this? Burton notes that the current, very low standard of GMP certification is not sufficient for the future of the cannabis industry. As the public demand for cannabis products, including edibles and concentrates, grows and the playing field gets more competitive, a comprehensive cannabis traceability system is crucial for any company to earn trust and credibility at the table. Of course, while the multi-billion dollar cannabis industry can gain a lot from the food industry’s experience with many overlapping issues, there are some things that are different. Imagine a traceability system that ensures safety and quality while also tracking consistency across strains and potency. This could have dramatic effects on cannabis selection, quality, and medicinal applications.